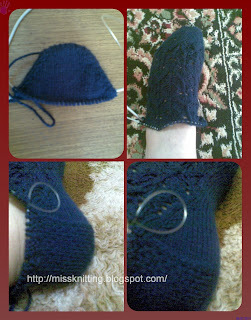 This is my second toe-up sock. 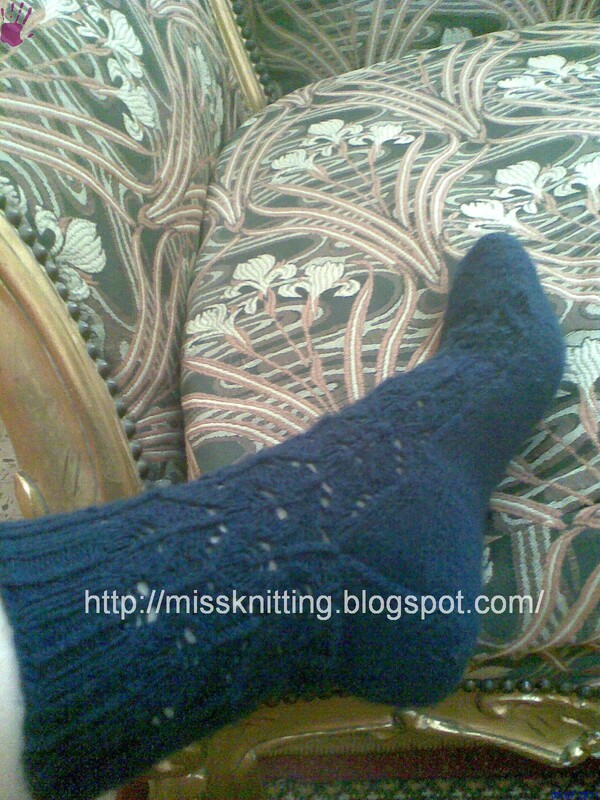 Nothing new about this sock except it is a sock with lace stitch. I will also put a link of its pattern if anyone wants to give it a try.